The durable Rockin Pant is ready to take a beating on your next outdoor adventure. Relaxed fit. Stretch fabric wicks moisture for comfort during daily activities and workouts. Double topstitching. Elastic waist. Hidden zip pocket at thigh. Logo hit at right hip. 88 percent polyester, 12 percent spandex. Machine wash cold, line dry. Made in the U.S.A. and Imported. Measurements: Waist Measurement: 28 in Outseam: 41 in Inseam: 32 in Front Rise: 9 in Back Rise: 12 in Leg Opening: 18 in Product measurements were taken using size SM, inseam 32. Please note that measurements may vary by size. Take along these pants for your next trip to the gym. Fabricated from chic, stretch cotton for a comfortable wear throughout workouts and daily activities. Slimming V-waistband. Straight leg design. Lined gusset allows for unrestricted movement and comfort. Logo hit at left hip. 90 percent cotton, 10 percent spandex. Machine wash cold, line dry. Made in the U.S.A. and Imported. Measurements: Waist Measurement: 28 in Outseam: 39 in Inseam: 32 in Front Rise: 8 1 2 in Back Rise: 12 in Leg Opening: 19 in Product measurements were taken using size SM, inseam 32. Please note that measurements may vary by size. Take along the Breathe Pant for your next trip to the gym. Mid-rise pant, in a relaxed cut. Soft brushed micropoly fabric offers ample stretch and breathability. Double stitched seams. Comfy wide elastic waistband. Hidden on-the-go media pocket. Logo hit at right hip. 90 percent recycled PET, 10 percent spandex. Machine wash cold, line dry. Made in the U.S.A. and Imported. Measurements: Waist Measurement: 30 in Outseam: 40 in Inseam: 32 in Front Rise: 11 1 2 in Back Rise: 16 in Leg Opening: 22 in Product measurements were taken using size SM, inseam 32. Please note that measurements may vary by size. 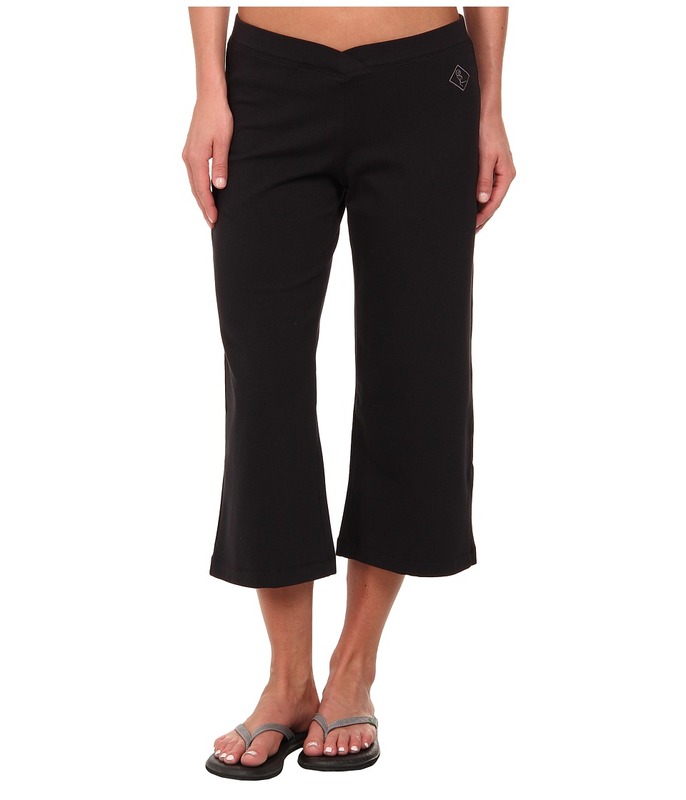 The durable Rockin Capri is ready to take a beating on your next outdoor adventure. Relaxed fit. Stretch fabric wicks moisture for comfort during daily activities and workouts. Double topstitching. Elastic waist. Hidden zip pocket at thigh. Vented hem. Logo hit at right hip. 88 percent polyester, 12 percent spandex. Machine wash cold, line dry. Made in the U.S.A. and Imported. Measurements: Waist Measurement: 26 in Outseam: 29 in Inseam: 20 in Front Rise: 9 1 2 in Back Rise: 13 in Leg Opening: 18 in Product measurements were taken using size SM, inseam 20. Please note that measurements may vary by size. Tough enough for any adventure. Semi-fitted capri offers a mid-rise that sits above the hip. Soft, stretch knit fabric dries quickly and wicks moisture for comfort during medium impact activities. Stretch waist. Four-pocket construction. Zippered media pocket at the left leg. Logo hit at the back waist. 88 percent nylon, 12 percent spandex. Machine wash cold, line dry. Made in the U.S.A. and Imported. Measurements: Waist Measurement: 30 in Outseam: 32 in Inseam: 24 in Front Rise: 9 in Back Rise: 14 in Leg Opening: 20 in Product measurements were taken using size SM, inseam 24. Please note that measurements may vary by size. 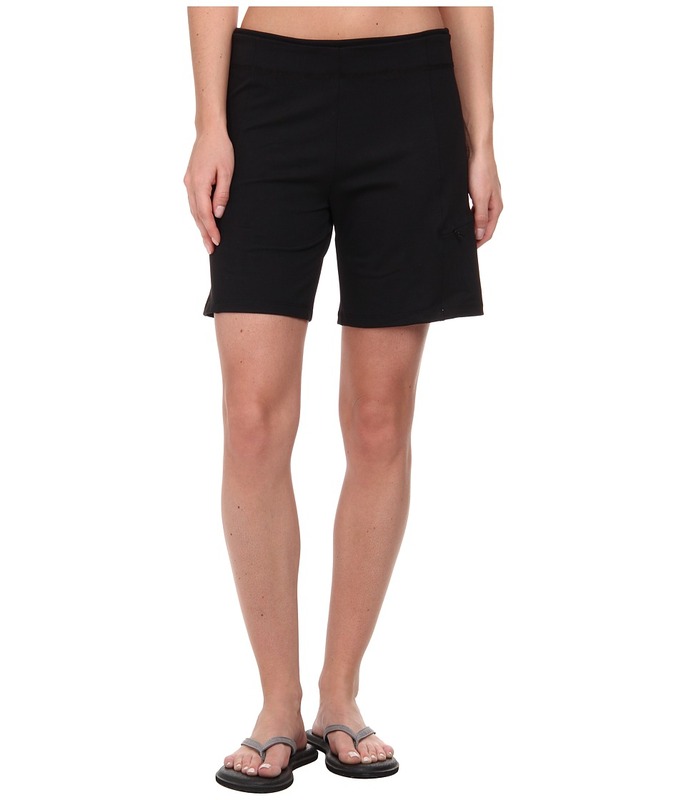 The durable Rockin Short is ready to take a beating on your next outdoor adventure. Regular fit short in a higher-rise. Stretch fabric wicks moisture for comfort during daily activities and workouts. Elastic waist. Side zip pocket. Logo hit at right hip. 88 percent polyester, 12 percent spandex. Machine wash cold, line dry. Made in the U.S.A. and Imported. Measurements: Waist Measurement: 28 in Outseam: 16 in Inseam: 10 in Front Rise: 10 in Back Rise: 15 in Leg Opening: 22 in Product measurements were taken using size SM, inseam 10. Please note that measurements may vary by size. Hit a heated yoga class in these fabulous shorts. Pr&amp#233cis-Stretch fabric wicks moisture to keep you dry during your workout. Comfy wide elastic waistband with double-needle stitching for durability. Side drawstrings at leg hem for an adjustable length. Gusset is lined with moisture wicking fabric. Logo hit at left leg. 88 percent polyester, 12 percent spandex. Machine wash cold, line dry. Made in the U.S.A. and Imported. Measurements: Waist Measurement: 26 in Outseam: 11 in Inseam: 2 1 2 in Front Rise: 8 in Back Rise: 13 in Leg Opening: 20 in Product measurements were taken using size SM, inseam 2.5. Please note that measurements may vary by size. 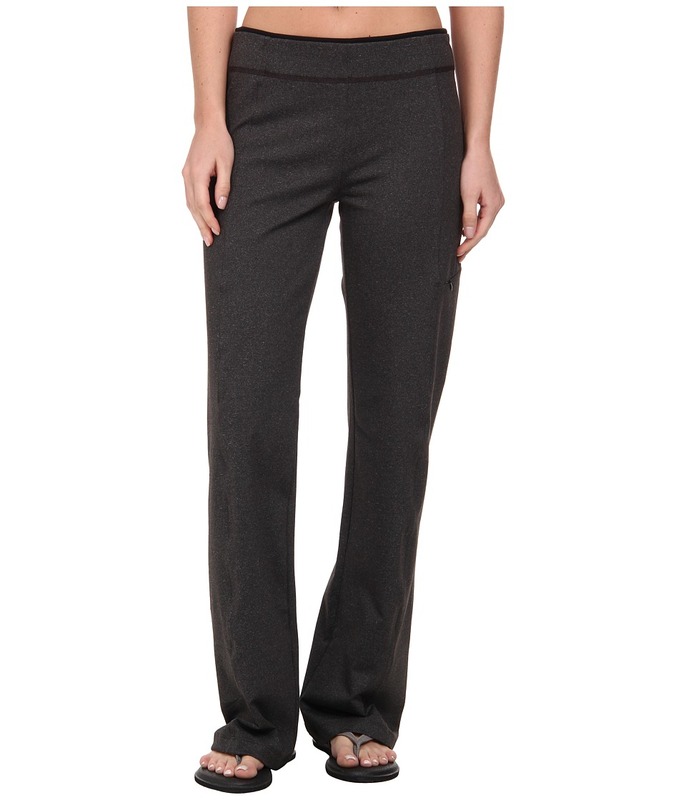 This relaxed pant perfectly transitions of class to caf&amp#233. 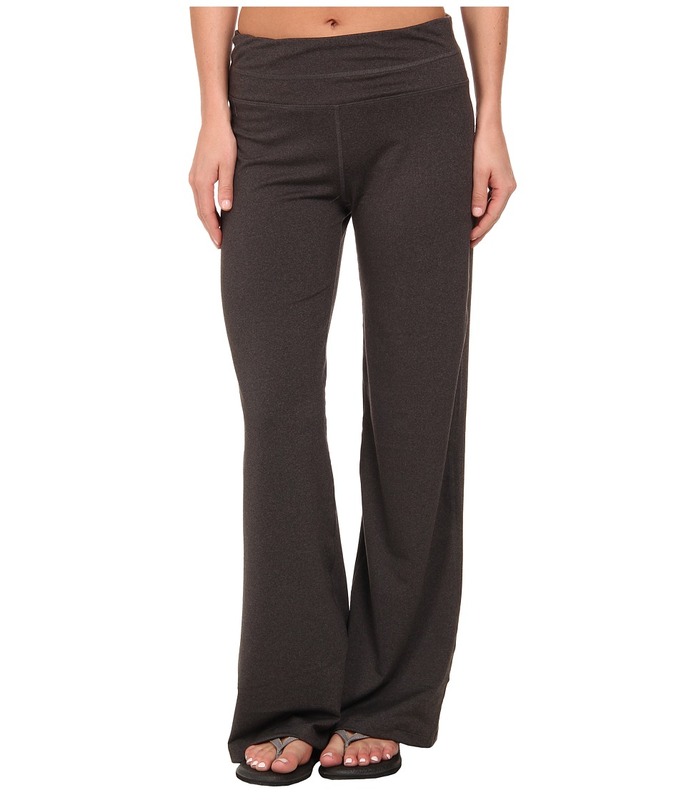 Fabricated from chic, stretch cotton for a comfortable wear throughout workouts and daily activities. Vented legs. Lined gusset allows unrestricted movement and comfort. Logo hit at left hip. 90 percent cotton, 10 percent spandex. Machine wash cold, line dry. Made in the U.S.A. and Imported. Measurements: Waist Measurement: 29 in Outseam: 30 in Inseam: 22 in Front Rise: 8 in Back Rise: 13 in Leg Opening: 18 in Product measurements were taken using size SM, inseam 22. Please note that measurements may vary by size. Bend and stretch with ease in these stylish Stonewear Designs shorts. 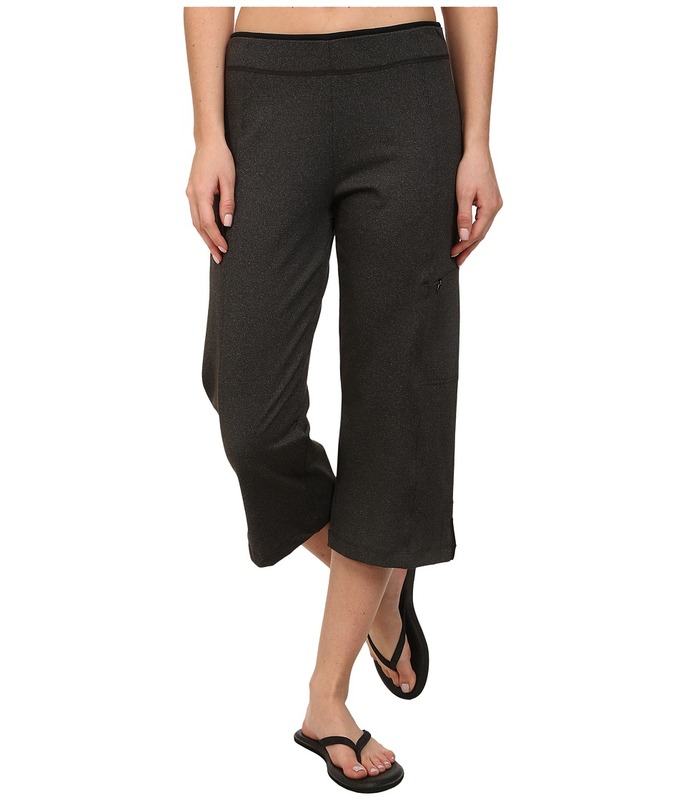 Fabricated from chic, stretch cotton for a comfortable wear throughout workouts and daily activities. Slimming V-waistband. Side vents. Lined gusset allows for unrestricted movement and comfort. Logo hit at left side seam. 90 percent cotton, 10 percent spandex. Machine wash cold, line dry. Made in the U.S.A. and Imported. Measurements: Waist Measurement: 29 in Outseam: 13 1 2 in Inseam: 5 in Front Rise: 8 in Back Rise: 12 in Leg Opening: 22 in Product measurements were taken using size SM, inseam 5. Please note that measurements may vary by size.